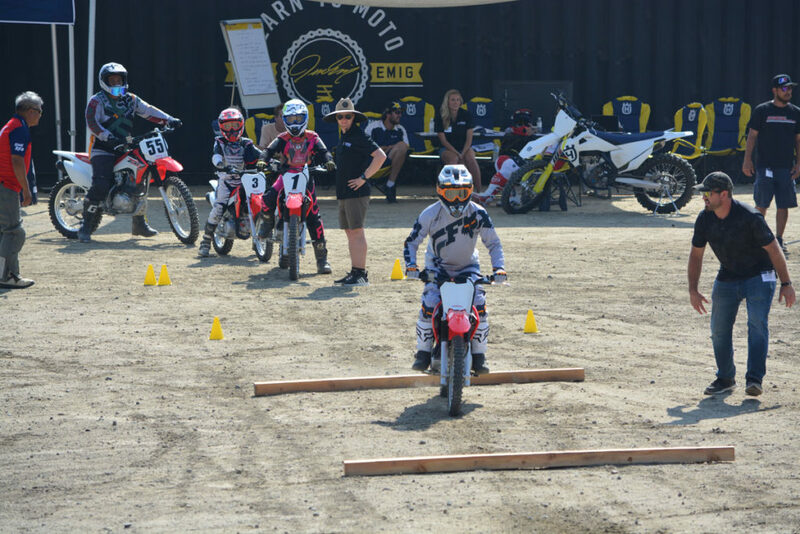 Join us at a South Central Regional Workshop for USMCA Dirt Bike Certification where the we would like to gain your input and invite you to participate in an upcoming workshop event in Irving, Texas. 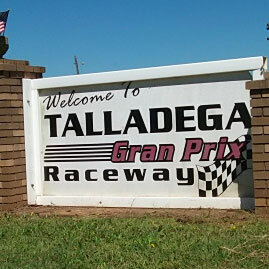 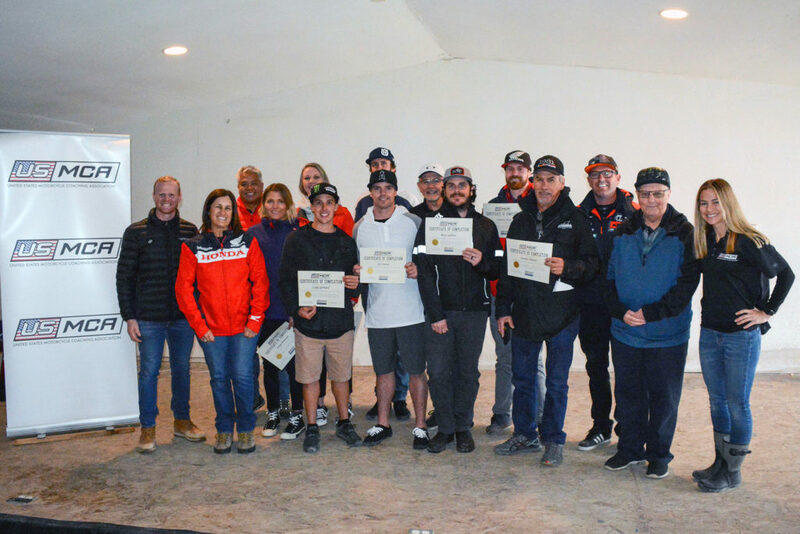 Workshops are intended to help accelerate coaches through the U.S. Motorcycle Coaching Association Certification program. 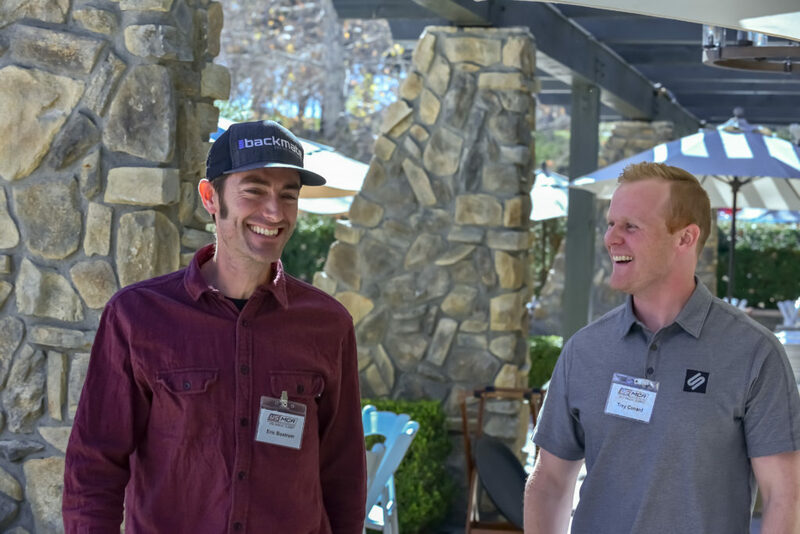 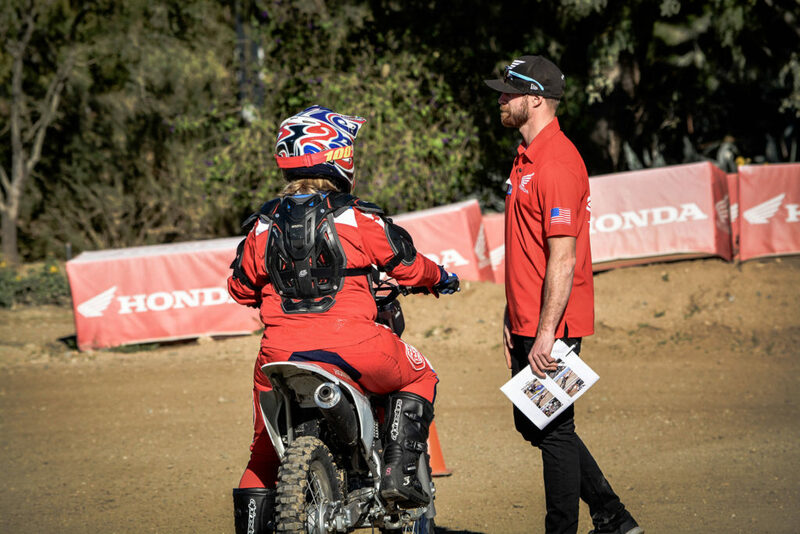 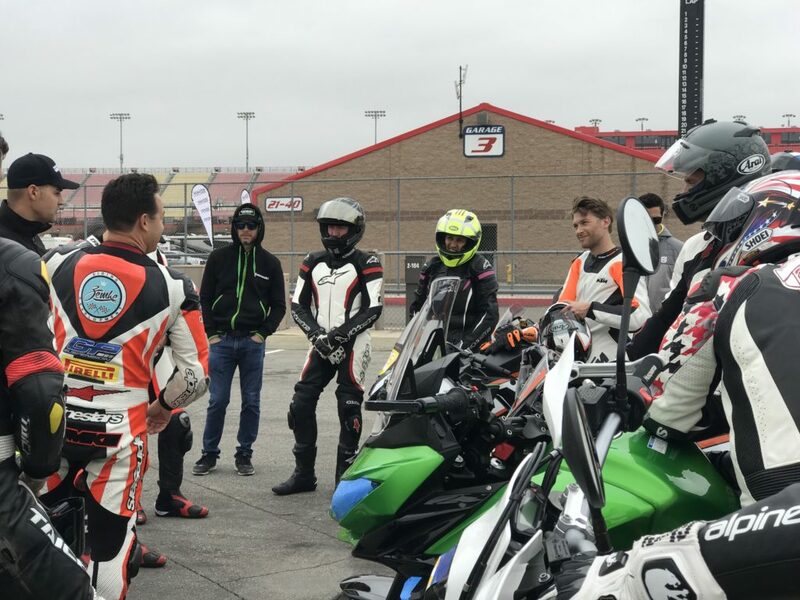 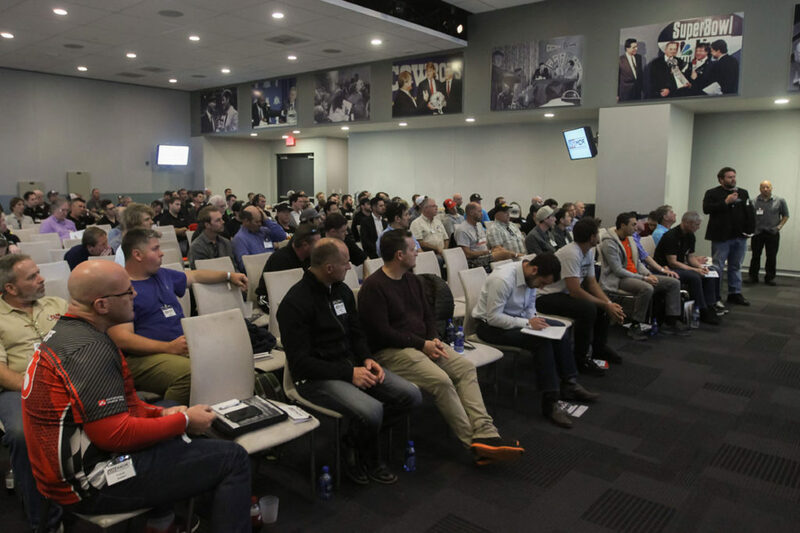 Join us for the U.S. Motorcycle Coaching Association (USMCA) Southwest Regional Certification Workshop on Friday, February 8, 2019 at Auto Club Speedway.